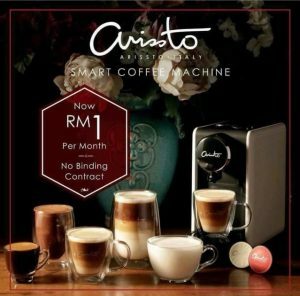 Yeow Chye Art Studio is located in Air Itam, Penang (Address: 134-G, Jalan Paya Terubong, Pekan Air Itam, 11500 Air Itam, Penang). 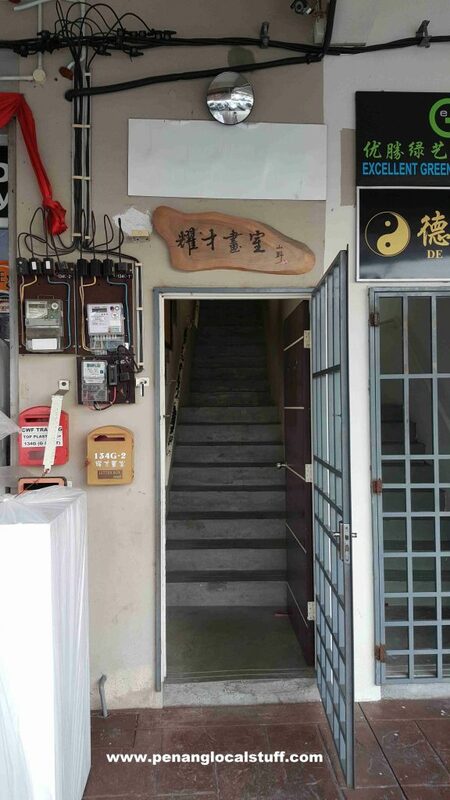 The art centre is named after the owner, Cheng Yeow Chye, who is an artist. 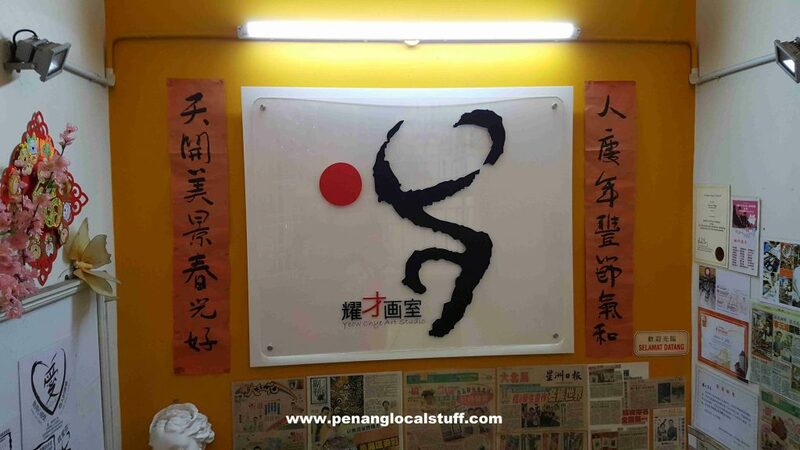 The art classes at Yeow Chye Art Studio are conducted by the artist owner himself, with the help of a couple of assistants. My daughter is currently enrolled in a weekly art/drawing class at Yeow Chye Art Studio. I feel that the artist teacher is very knowledgeable, and able to identify areas where a student need to improve on. 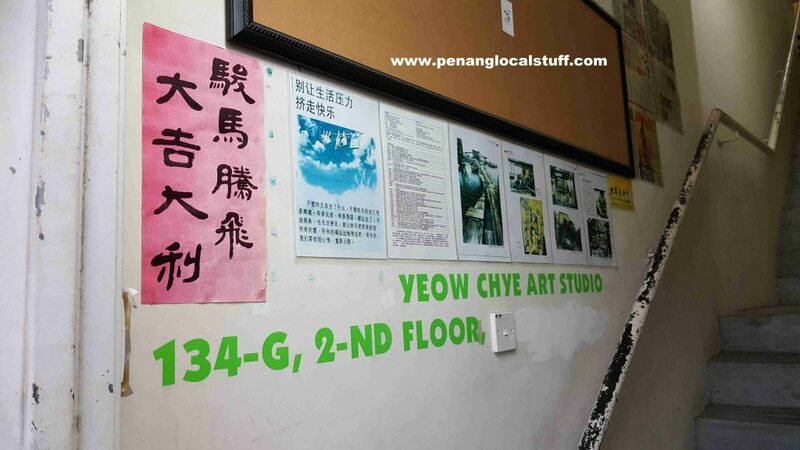 If you are looking for an art/drawing class, I would recommend that you check out Yeow Chye Art Studio in Air Itam (it is on the same row as the Young Ones stationery shop).